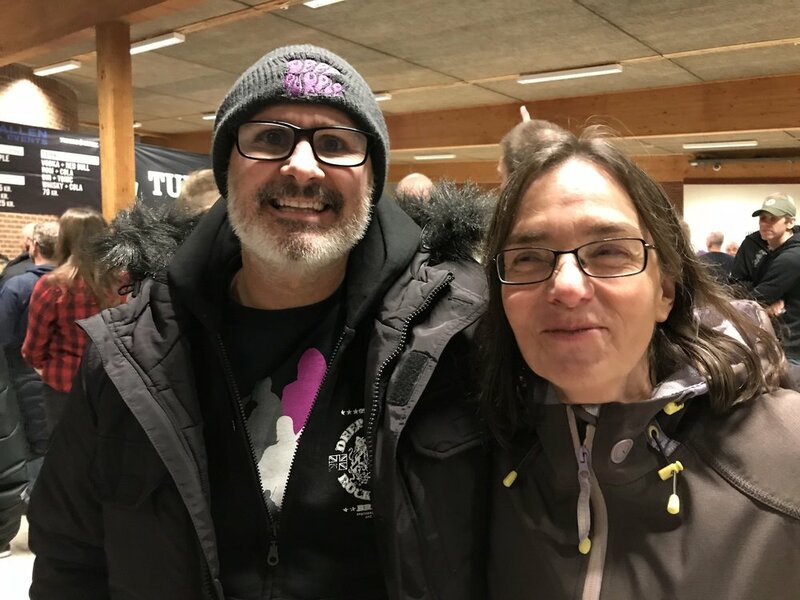 Purple Universe was formed in 2015 following the closure of Castle Rock Studios (CRS) in Alderley Edge, Cheshire, which was co-owned for five years with long-time friends Rick & Carolyn Nevinson but alas it was not to be. 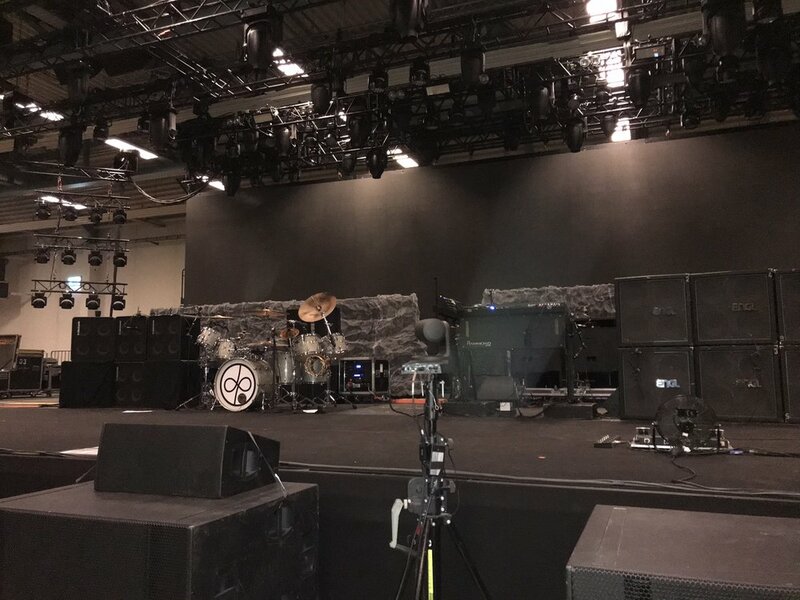 However, this was the catalyst to re-ignite my love & passion for music, listening to the bands and artists rehearse, record & perform in the studio or at the CRS Music Festival was thrilling. One of the most notable bands to rehearse at the studio were The 1975 who spent time with us just as they were breaking through and have gone on to have a well deserved place in Music history. Purple Universe Events, was originally established in 2005 under the name of Stretford Events then later Castle Rock Events and has now evolved into Purple Universe Events. The Event Division has continued to thrive, one of the most recent events being co-organised is the prestigious Boodles Tennis Classic at The Mere in 2017 & 2018 and we are presently working on the 2019 event. The division is also exploring the feasibility of bringing back the renowned Marbella Ball, which was one of the first events we did when formed in 2005. 2016 saw the creation of two new divisions, Purple Universe Talent Management and Purple Universe Projects in addition I’m Made Up also joined the Group. Purple Universe Talent Management, is dedicated to managing the business affairs of musicians, singers, songwriters & audio engineers which culminated in recording deals, tours throughout Europe and many festival appearances at some of the U.K’s leading festivals, such as Kendal Calling for our clients. 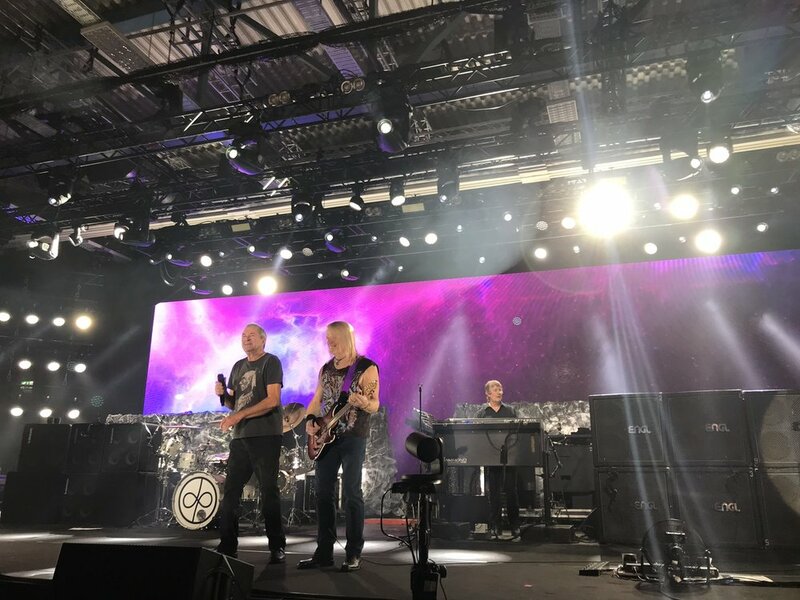 The division also secured the signing of legendary Engineer Andy Macpherson, famed for his work with iconic band, The Who. Purple Universe Projects invested in The Soul Cartel’s ‘Soul Weekender’ at The Macron Stadium, Bolton, featuring Mica Paris & Kenny Thompson. 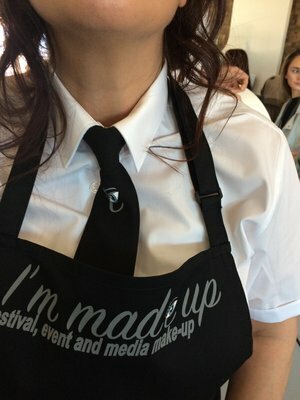 I’m Made up was launched in partnership with the author, Beverley Braisdell who is also a College and University Lecturer and Government advisor within the Beauty sector. I’m Made Up supply make-up services and fully qualified, experienced make up artists to major festivals, Events & Media such as Film , TV and Theatre. 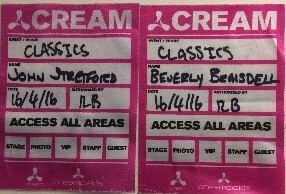 More of the same followed in 2017 with notable highlights such as I’m Made up working with Nightclub Brand, ‘Cream’, supplying make-up artists for their live show, ‘Cream Classical’. The shows “track” to accompany the orchestra was originally created at Castle Rock Studios by now sought-after producer & engineer Jon Craig who headed up the Electronic Music Division at CRS. Purple Projects brokered a deal on behalf of Irlam Live Music Festival seeing Central Catering Ltd (Now Central Fusion Ltd) gain the rights to supply the bar operations for the festival. Artist, Daniel Burnett whom signed with Purple Universe Talent Management at 16 years old, recorded his first song, a duet, at Gorbals Studio in Glasgow, check out the harmonies on Daniels page, amazing! The Events Division for the 12th year in a row worked alongside premier race-course, Chester, ensuring client events ran smoothly as well as brokering sales for JD parties Christmas spectacular at Tatton Park. “2017 will always be a year of contrast for me personally, the tragic events that unfolded on the night of the 22nd May at Manchester Arena were horrific, I had personally arranged for some friends and asscotiates to be at the Ariana Grande concert and spent a fretful night worrying for their safety, thankfully a call in the early hours of the morning confirmed that everyone was ok. My thoughts turned to those that didn’t make it and the whole city mourned for their loss. 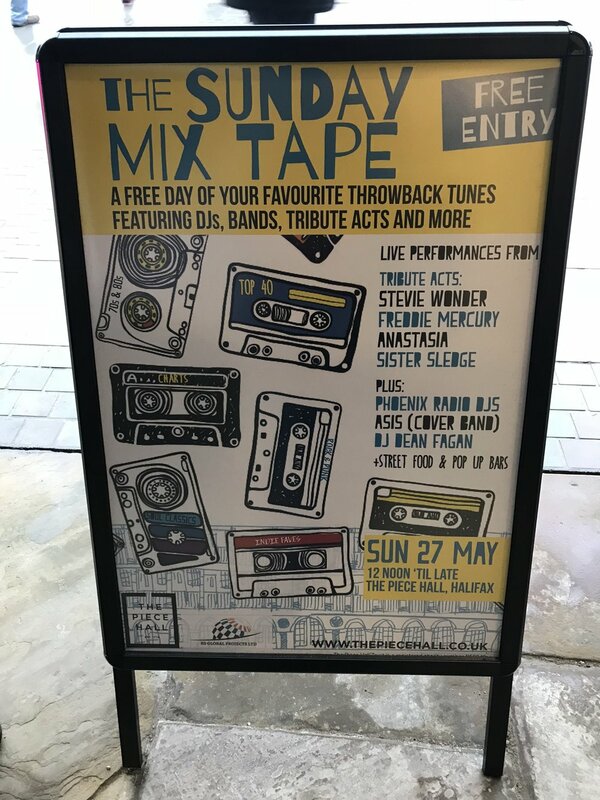 R.S Global Projects (RSGP) joined the group which saw me and fellow Director Robin Arnold work with the newly refurbished ‘The Piece Hall’ in Halifax to create a free event called The Sunday Mixtape. Robin & I also had the pleasure and privilege to meet Prince Charles on his visit to The Piece Hall with Camilla. RSGP are presently working on a new Musical which we are hopeful will tour the UK in 2019. I’m Made up continue to go from strength to strength and have recently joined forces with make-up brand Ash Cosmetics to promote their products within the educational sector and professional outlets within the trade such as make-up artists and salons. The division also saw the team deliver SFX courses in Dubai for Dubai Media City and In5 Productions in October. Purple Universe Talent Management continue to work with their clients helping them gain momentum within the music industry, one of the highlights being the completion of Daniel Burnetts’ first album with established producer Jud Mahoney, Daniel also performed at his first major festivals this summer and was greatly received at The Piece Hall (Sunday Mixtape) Irlam Live, Blackthorn Music Festival (headline show of third stage) & Kendal Calling’s House Party stage. 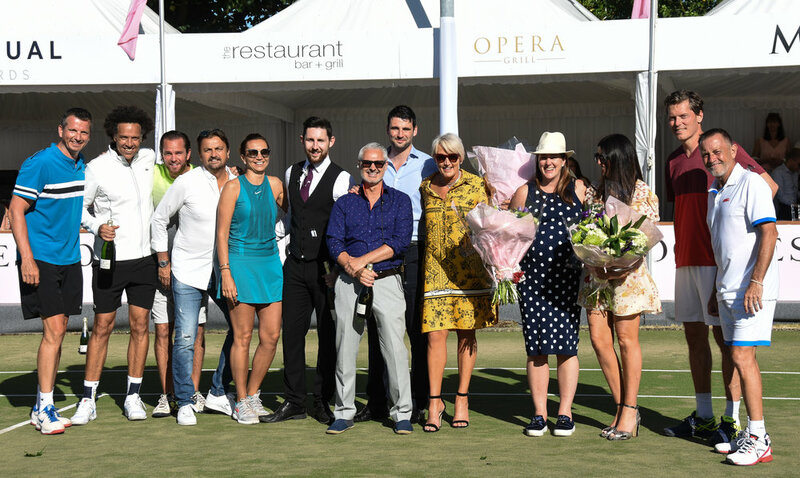 The Event Division once again co-organised The Boodles Tennis at The Mere and for the first time the inaugural Berry’s Tennis at Hazelwood Castle which saw players such as Henri Leconte, Mikael Pernfors, Xavier Malisse, Thomas Enqvist, Iva Majoli & Barbara Schett take part. Now as I write, festival season is virtually behind us and we start to look to the future and lead up to Christmas and all the exciting things still to come which I am very pleased to announce Purple Universe have completed negotiations to take a share-holding in Irlam Live, a boutique music festival in….yes Irlam, Salford, Manchester. We are delighted to be involved in co-organising the festival, along with founders Phil Brookes and Darren Goulden, Irlam Live 2019…..tickets available here! Please check back on us as and when you can, we will try to update the site as regular as possible, hopefully in the very near future we will be making an exciting announcement about two further companies joining the Group. All the best and I hope to see you at one of our events soon, make your heart happy and your memories come to life, play music!